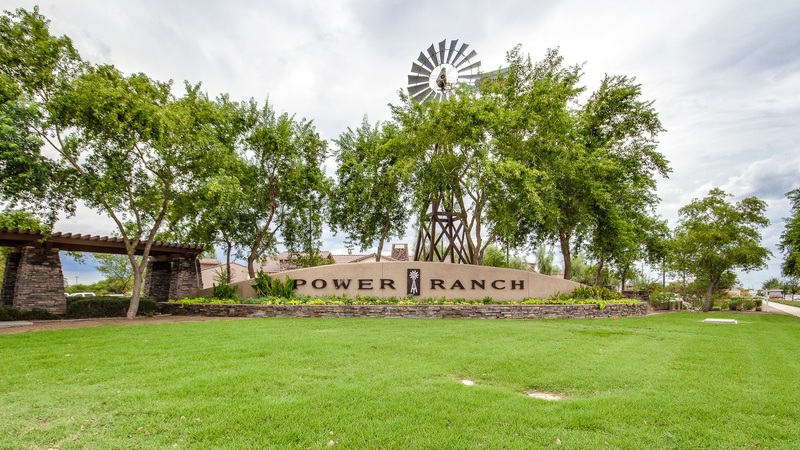 Located in South Gilbert, Power Ranch is a master planned community that offers a home from starter to estate. The community is top notch for amenities with two club houses, pools throughout the community, sport courts, large green belts, and lot of parks. 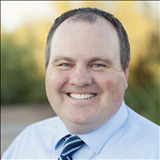 With plenty of homes for sale set up an appointment today.